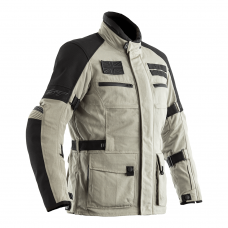 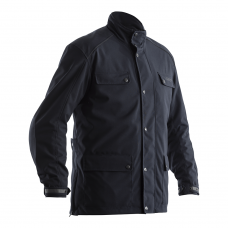 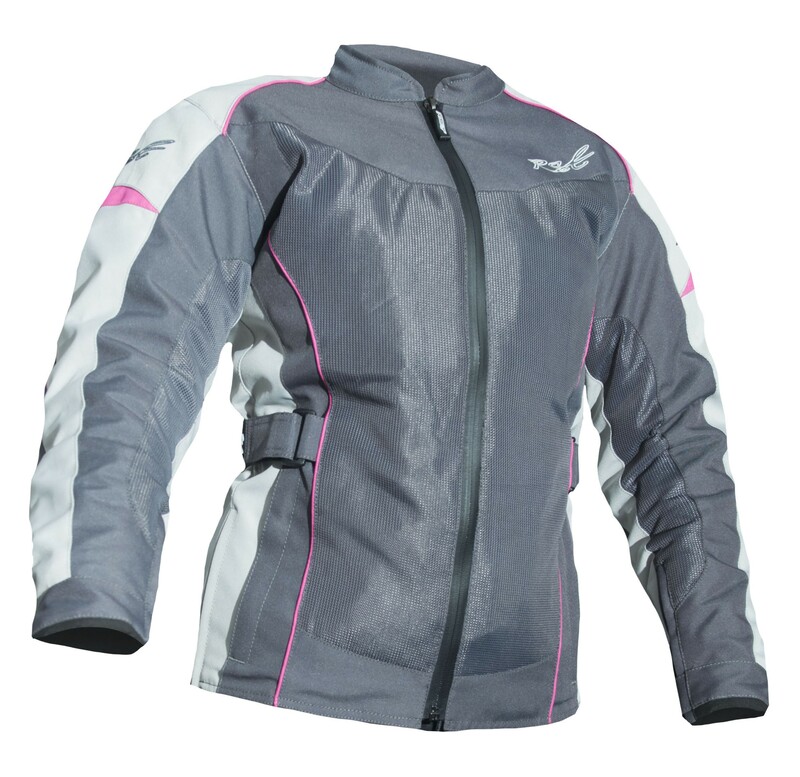 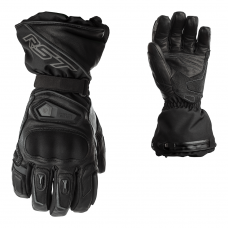 The ventilated version of the Gemma II CE jacket is ideal for true warm weather riding in comfort. 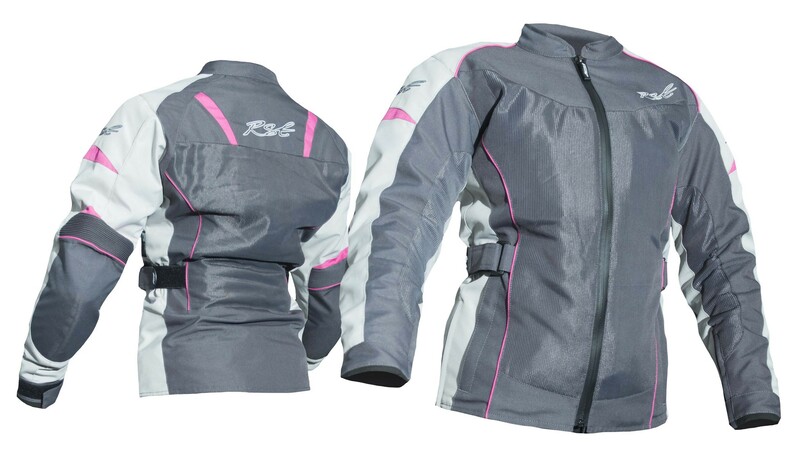 Featuring the same stylish flattering cut of the non-vented Gemma II jacket but with the addition of large mesh venting panelling to the chest and rear. 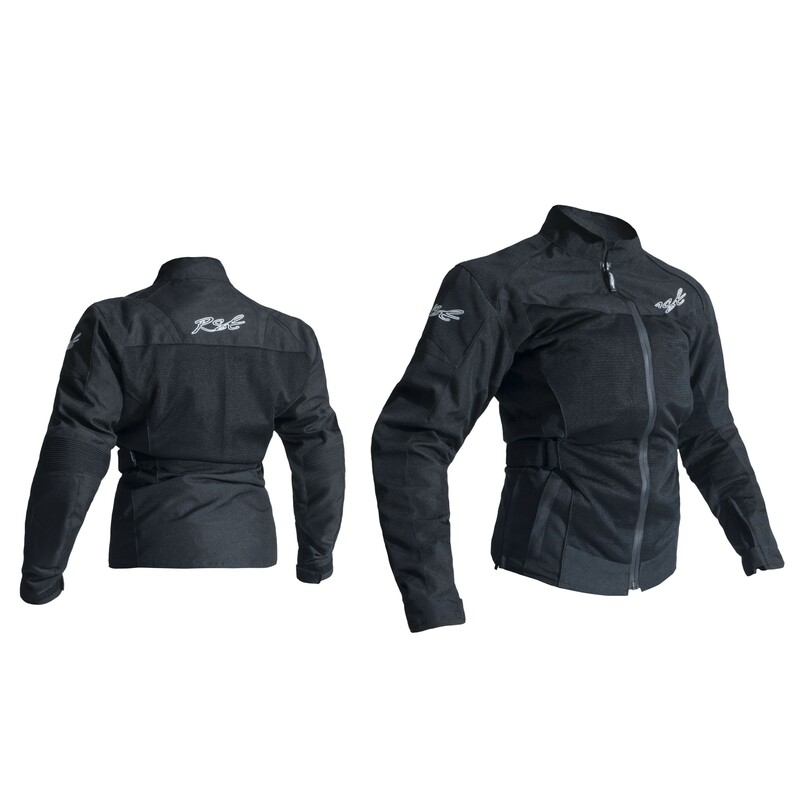 Waist adjusters, stretch panels to the elbows and a shaped elastic panel to the lower back area all enable the wearer to obtain the perfect fit. 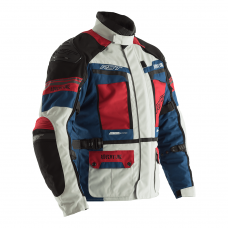 The Gemma II vented jacket is fitted with our Contour Plus CE certified armour to the shoulders, elbows and CE approved back protector fitted as standard.